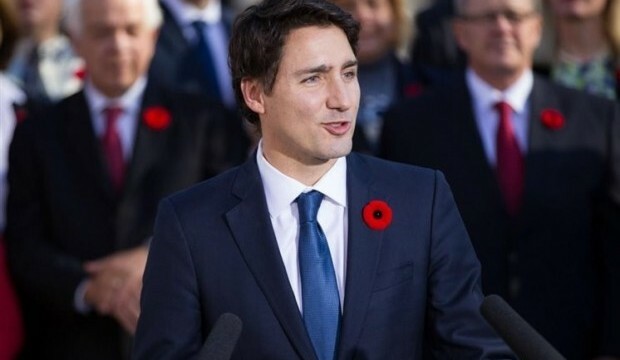 IRNA – Canadian Prime Minister Justin Trudeau issued a video message to congratulate Nowruz. Trudeau started the message with the Persian sentence ‘Har Ruz-etan Nowrouz, Nowruz-etan Pyrouz,’ the translation of which is : Your everyday be Nowruz, your Nowruz be blessed. ‘Happy Nowruz, everyone. Today marks the start of the Persian New Year and the arrival of spring,’ said Trudeau. The United Nations general assembly has accepted the first day of spring (March 21) as International Day of Nowruz. International Day of Nowruz is a global observance and a public holiday in some countries, such as Iran. About 300 million people worldwide celebrate Nowruz, especially in the Middle East, Central and South Asia, the Black Sea and Caspian Sea regions, the Caucasus, and even the Balkans.